No one wants to wrap an itchy scarf around their neck. 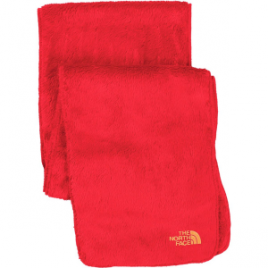 That’s why The North Face made the Denali Thermal Scarf with fuzzy fleece fabric. The Denali Scarf keeps your neck and chin warm as you cruise around downtown. Pull on the Denali Beanie and Scarf for a full fleece combo. 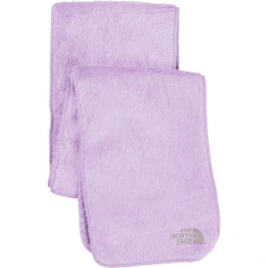 When you turn your little girl loose on the neighborhood with a grip of snowballs, give her neck an extra bit of warmth with The North Face Girls’ Denali Thermal Scarf.